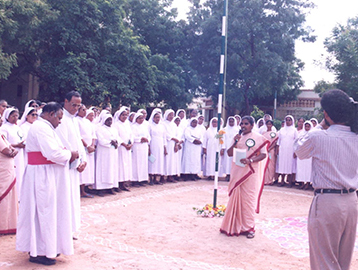 Professed sisters, novices, postulants and aspirants are the members of the Congregation family. 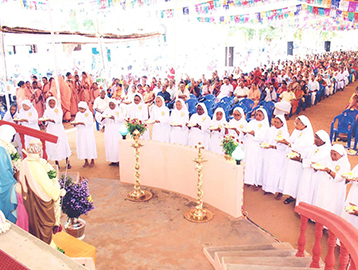 At present, 1,052 sisters in 184 communities are involved in carrying out the mission of the Congregation. 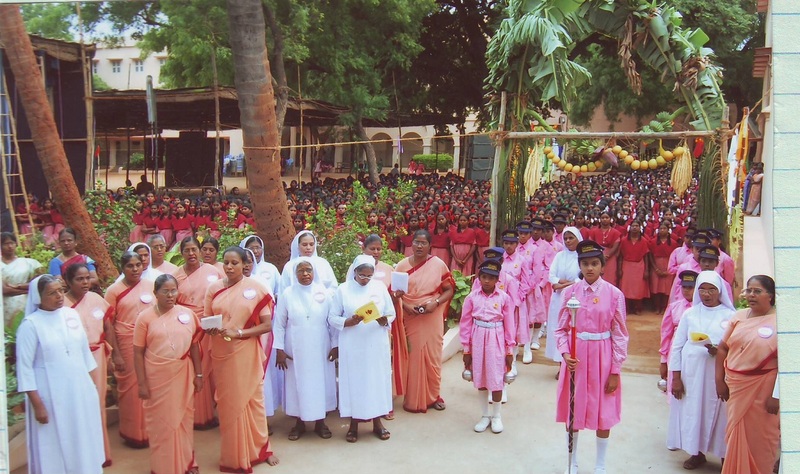 The communities of the sisters remain the abode in articulating the mission of the Congregation and are spread across 16 Dioceses in 24 districts in Tamil Nadu and Puducherry, 15 Dioceses in 8 States in India and 12 Dioceses in 2 Foreign countries under 6 Provinces and the Generalate. 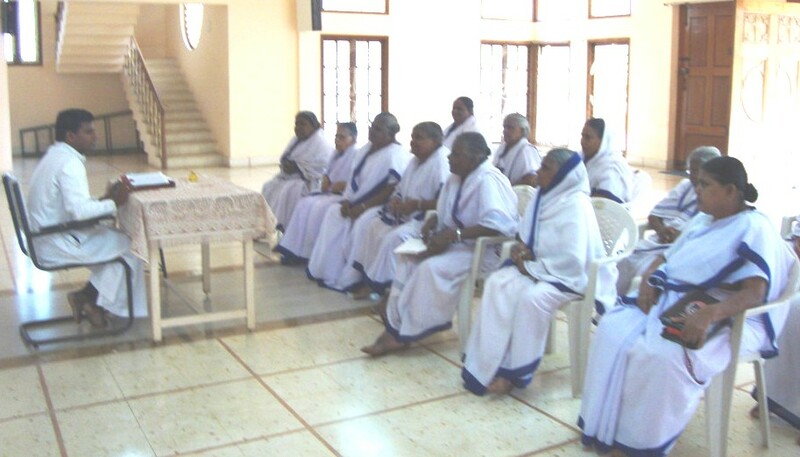 The novices, postulants and aspirants are under the loving care of the Generalate.